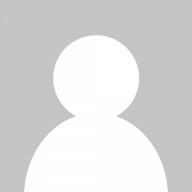 Source Call: Trophy hunting tourism means big bucks for NZ! Title Trophy hunting tourism means big bucks for NZ! 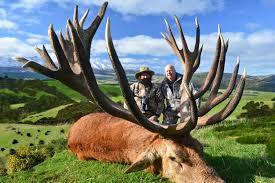 Seeking local hunting outfitter to help calculate how much money Red Stag hunts generate for NZ Tourism per year.